The new FC Slider and MoCo Slider from Floatcam boast a mighty 50kg weight capacity, so it can handle nearly every camera / head combination on the market! It’s precision engineered construction means movement is always stable and ultra smooth no matter how heavy the load. 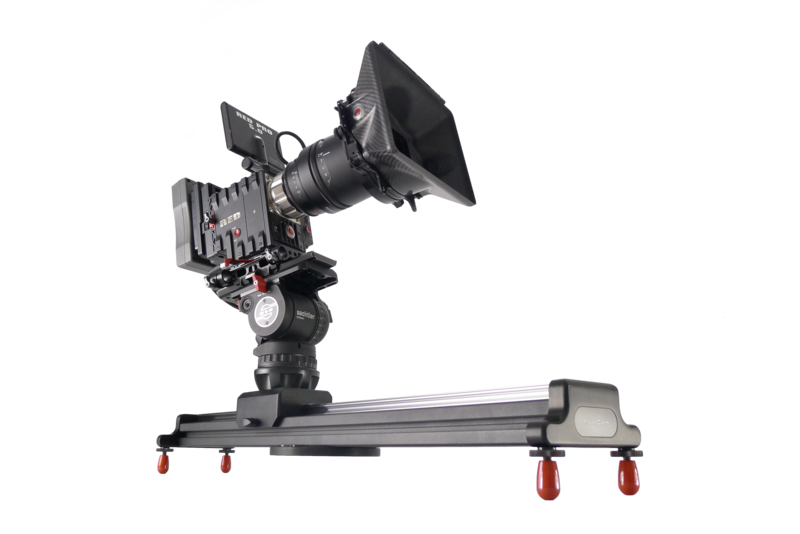 The FC Slider can be used on the floor or tabletop, centre-mounted on a tripod or supported at both ends depending on the shot requirements. Using the same CNC machining employed on our top of the range DollyCrane HD, the FC slider uses a stainless steel rail and bearing driven shuttle to ensure smooth movement every time. 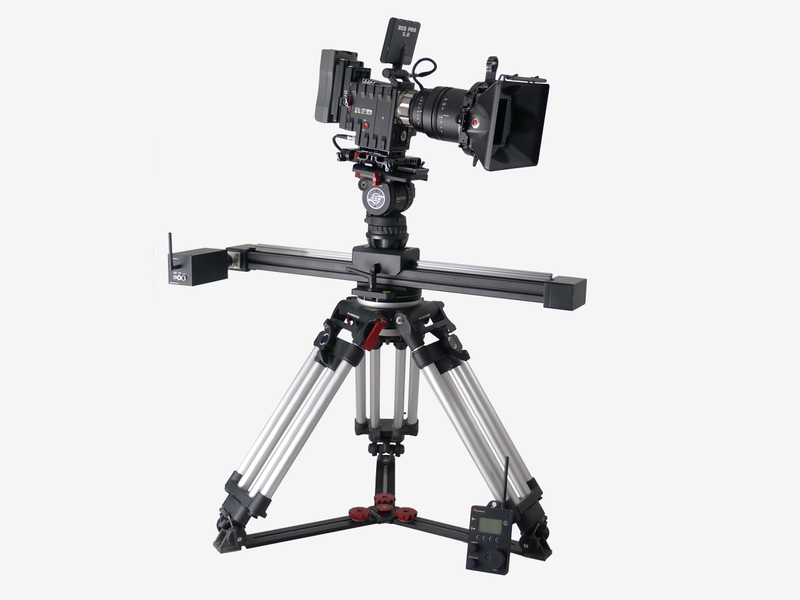 The FC Slider is available with a 100mm or 150mm bowl mount or a MOY/Mitchell tripod mount. The shuttle has a standard 3/8″ bolt for mounting your fluid head or head adaptor. The optional sliding and rotating base means that once you have levelled the slider, you can quickly and easily change the direction of travel without having to rebalance the rail. The Moco Slider adds the ability to attach our popular MoCo RF controller* for flawless programmed timelapse moves and more. Please contact us for individual component pricing. *Price correct at 18/02/2016. Prices may change without notice. Subject to availability and delivery costs. 50% deposit payable with order, balance on delivery.